Greece, creditors resume talks on "reforms" and "fourth review"
Greece and its foreign creditors resumed talks on Monday over a set of reforms the country needs to implement before its multi-billion bailout program expires in August. Privatizations, electronic property auctions, an elimination of tax breaks in certain islands, labor and energy sector reforms, and measures to make Greek public administration more efficient are among 88 actions Athens needs to deliver on in the coming months. 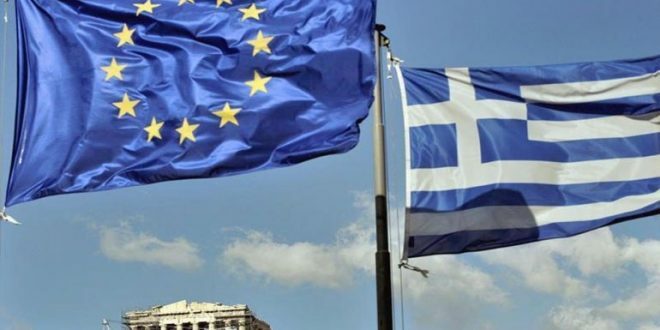 The talks on Monday between Greek officials and inspectors from the European Union and the International Monetary Fund focused on energy issues and privatizations. 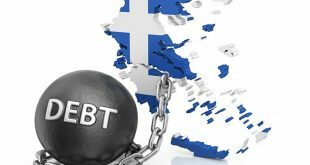 With its debt still the highest in the 19-nation euro zone, Greece has already started discussions with its lenders on further debt relief and on the terms of its bailout exit. It sees its economy growing by 2.5 percent this year. Its leftist-led government does not want to ask for a post-bailout precautionary credit line, which usually comes with strict conditions. 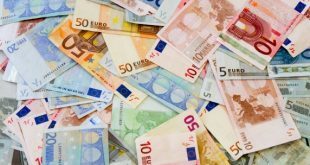 It aims for a cash buffer of up to 19 billion euros with money raised from markets and unused loans instead, a sum that could cover its needs for over a year, if needed. Last week Finance Minister Euclid Tsakalotos said that a buffer should be enough, arguing that a precautionary credit line could be perceived erroneously as meaning Greece was not ready to leave its bailout program. “You can’t have both a safety cushion and a precautionary credit line. It’s meaningless,” he said. But Greece’s central bank governor contested this view on Monday, saying that a precautionary support program should be considered by the government. “The possibility of using a preventative support program … should not be dramatized as European mechanisms were created to be used if there is need,” said the governor, Yannis Stournaras. Stournaras also urged the government to speed up privatizations. 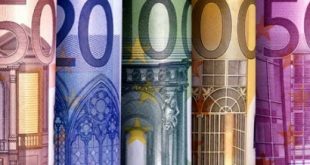 By June, Greece must complete a major tourism project and launch tenders to sell stakes in a series of state-controlled companies. 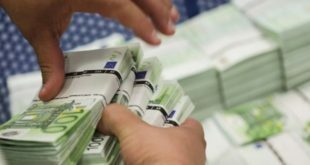 Greece’s cash buffer could be increased further, if it raises more privatization proceeds, the lenders have said. With the European Central Bank set to publish the results of a stress test on Greece’s four largest banks in May, progress in e-auctions of foreclosed property is closely monitored by the lenders, as part of steps to reduce banks’ high stock of non-performing loans.